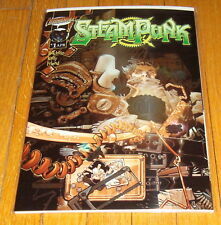 STEAMPUNK #1 CHROME VARIANT DC * WILDSTORM 2000 NICE!!! Steampunk #2-7. 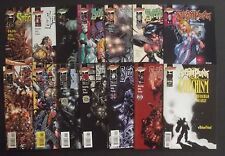 Wildstorm Comics. Cliffhanger. 2000. Steampunk Comic DC Wildstorm Cliffhanger! 2000 Promo Mobile New!